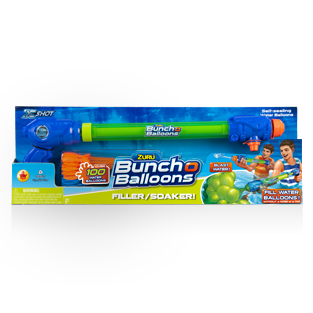 Take your water fights to the next level with the new Bunch O Balloons Splat Bat Cricket! 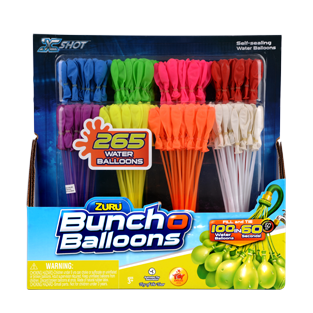 Will you knock your Bunches O Balloons out of the park, or will you splash yourself into refreshing summer fun? Summer's too short, make sure you spend every second enjoying it!